Home | News | Is your neighbor an out-of-stater? SOUTHEASTERN N.C. — Hello native Floridians. How are you, New Yorkers? How is the Wilmington region treating you, Virginians? Thanks for making the move north, South Carolinians. Based on the results of a study by the University of North Carolina Population Center, a sizable chunk of the state’s population came from these four states, which contributed the most “in-migrants” to North Carolina in the last several years. Virginia, which sent 35,641 people to North Carolina in 2016, topped the list, followed by Florida (32,234), South Carolina (32,088), New York (29,702) and Georgia (24,882), according to the study. And the Cape Fear region is among the state’s fastest growing as well. According to the U.S. Census Bureau, Pender County was the state’s second-fastest growing county in 2016-17. The fastest? 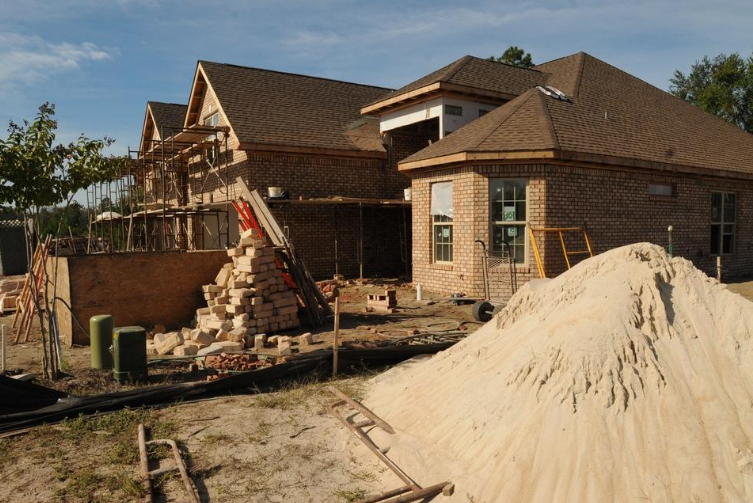 Brunswick County, which has seen more than 20 percent growth since 2010. Amanda Marks, director of sales and marketing at the expanding Compass Pointe development in Brunswick County, said the development has consistently drawn people from New York and New Jersey and has, in the last two years, seen an influx of people from northern Virginia looking for a warmer climate and lower property taxes. “Obviously they move here because of the taxes and the weather,” she said. The UNC study found that “geographic proximity” is a key factor in the state attracting new residents from other states. Of the top 10 states, only California, ranked sixth, and Texas, ranked eighth, were not on the East Coast. “Eight of the top 10 states are located on the Atlantic coast,” the study said. Montana sent the fewest migrants to North Carolina, the study found, with Wyoming, Nebraska, New Mexico and Iowa rounding out the bottom five. “As the distance from North Carolina increases, fewer individuals from a state tend to move to North Carolina and the state’s ranking declines,” the study stated. Compass Pointe, which now has about 800 homes built and ultimately plans to have about 2,200 homes, is one of numerous housing developments and apartment complexes being built in the region to attract new residents. According to local and state agency projections, the region is only expected to grow. State officials project that in 2037 New Hanover County will have a population of 300,393, Brunswick County 193,003 and Pender County 85,176 — nearly 579,000 in all. That compares to an estimated three-county population of 392,000 in 2016. Local projections are even higher. New Hanover County officials, for example, predict that more than 330,000 people will live in the county by 2040.